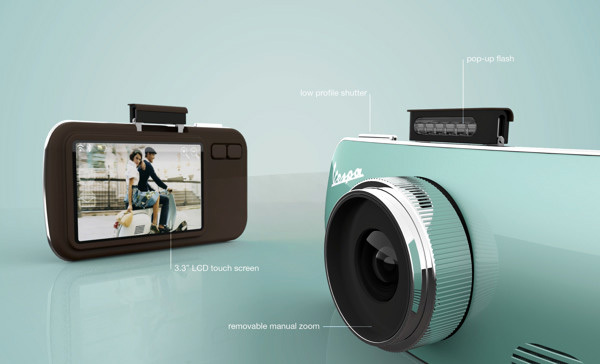 Overview: There are too many “what if” questions in life and one of them is, what if Vespa came out with consumer good? 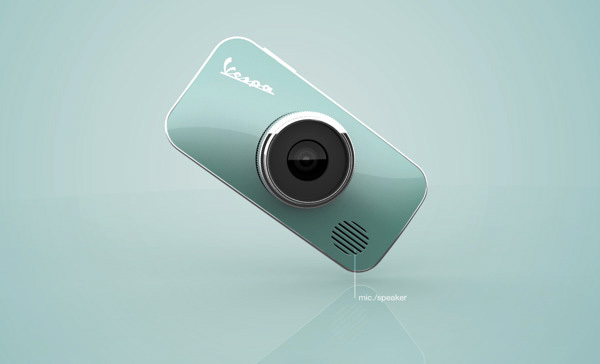 The answer according to designers Rotimi Solola & Cait Miklasz, is the delightful Vespa Camera Concept. i love the Vespa design cues and the wonderful outcome. The translation of one typology to another is simply amazing. Kudos!